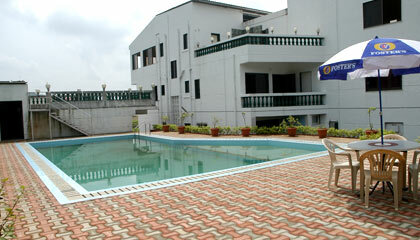 The Retreat Resort is located in a peaceful area, embraced by striking greenery. 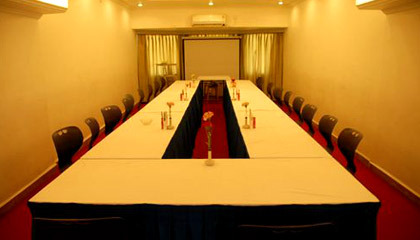 Situated in the stunning locales of Lonavala, The Retreat Resort is a pleasant resort which is well known for presenting memorable stay to its clienteles. 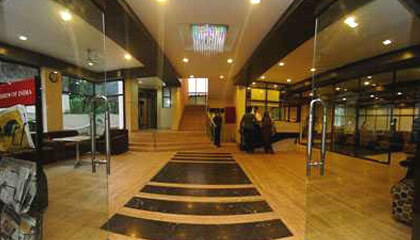 Whether it's a business trip or a leisure vacation to get rid of the stress of routine life, the resort presents a plethora of amenities and services to meet with the expectations of all kinds of travellers. 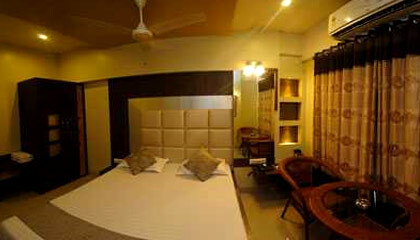 Overlooking the lush greenery, each room is elegantly done to go well with the taste of diverse clienteles. 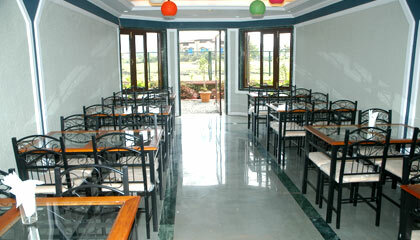 The guests can gorge on a selection of scrumptious cuisines in its dining area. 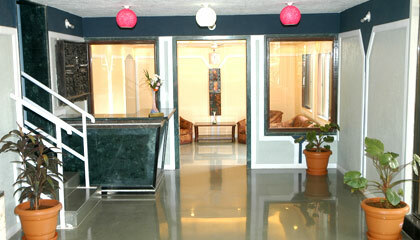 With exquisite business services and recreational options, it ensures complete pleasure. 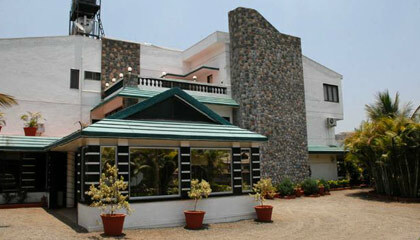 In succinct, The Retreat Resort is a preferred place to stay for those who want to unwind in the calm and enchanting setting of this hill station. 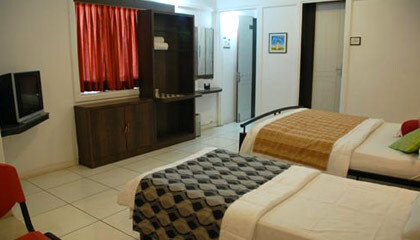 The resort presents cozy stay in its Luxury Rooms and Deluxe Luxury Rooms. 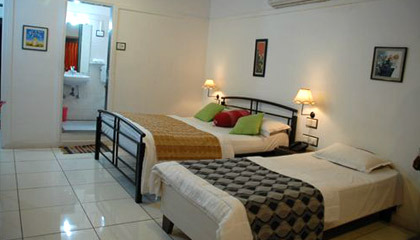 Each room is well equipped with contemporary amenities for a comfy stay. 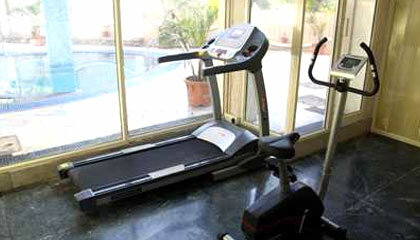 The Restaurant: An eatery serving a selection of mouth-watering food.